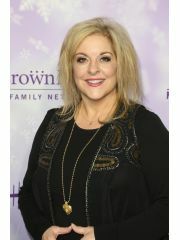 Nancy Grace has been married to David Linch since April, 2007. They have been married for 12 years. Where and/or how did Nancy Grace and David Linch meet? Nancy and David met in College in the 70's and reconnected years later. Why did Nancy Grace and David Linch break up?